Gaming is a pastime that engenders not only passion but obsession in many, and the costs of paraphernalia associated with video games can easily run into thousands of dollars. 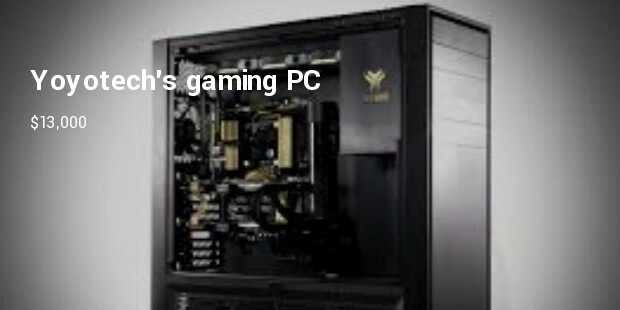 It is made by Japanese computer manufacturer Zeus. The solid platinum case of the PC is decked out with diamonds, which are meant to recreate the look of an astrological constellation. 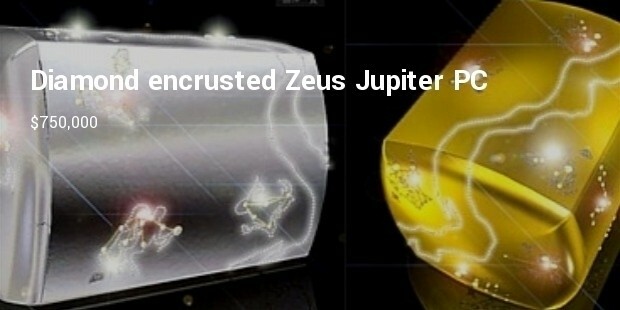 Zeus sells a gold version which is a mere half million dollars. Video game fanatic Barry Evans built a shrine to retro video games in a barn in his backyard. 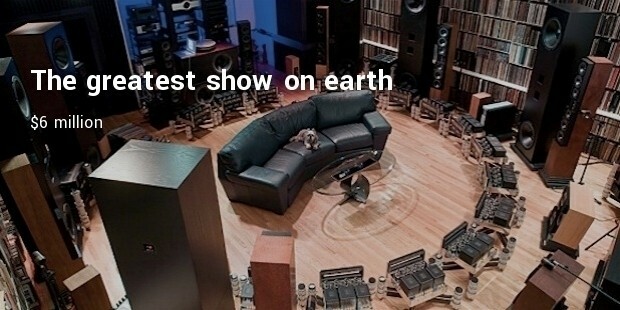 His massive collection is worth a staggering $500,000. 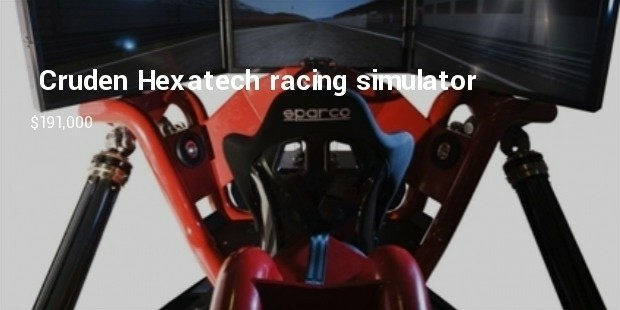 This immersive racing simulator costs as much, and maybe more, as a lot of supercars on the market today. The high end machine can replicate Formula One racingwithout any of the danger. The system’s hydraulic tripod chassis setup is meant to recreate the feeling of how g-force would affect you if you were actually turning a corner in a real high-end race car. 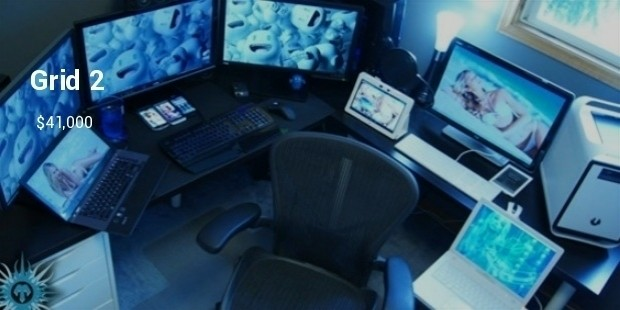 The room was small, but it featured a wall to wall desk filled with multiple computers and monitors. He also showed off a racing simulator set up with three monitors to create an immersive driving simulation. Phew….. 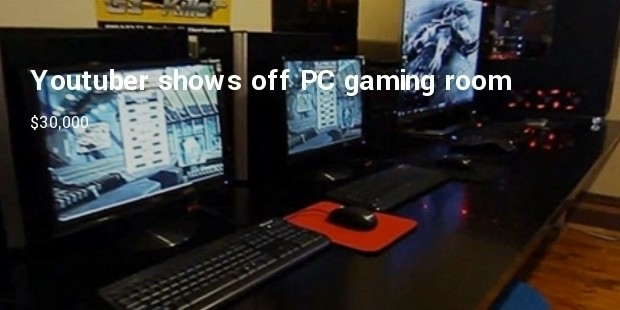 Expensive is the word to describe above Gaming Setups. 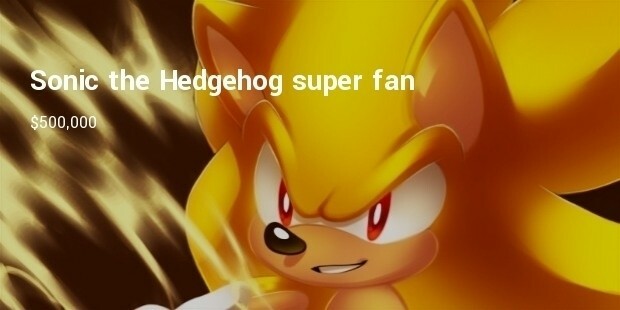 Really some of us are great freaks for gaming by creating realistic sound and pictures all around as if all is happening in reality and what fun it would really be to have and spend that kind of dough on your favouritegame…….